SCLRC is a ministry of the SC Synod that operates two, year round retreat facilities. Their site needed to reflect their welcoming personality while providing adequate information for those planning retreats. 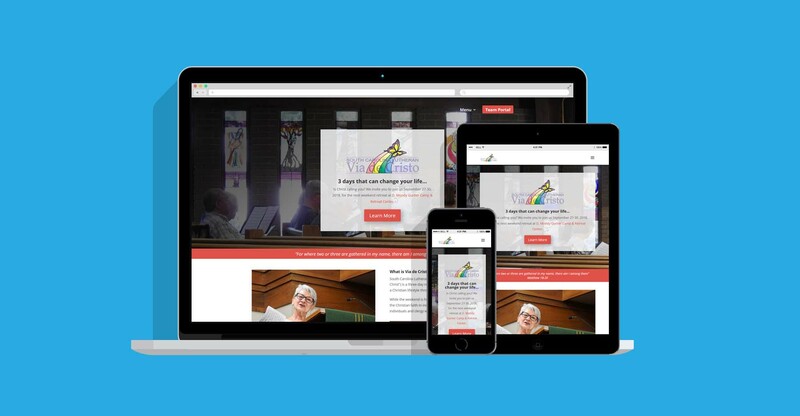 Faith Evangelical Lutheran Church had an existing website – but had lost the ability to make any changes. We helped them regain control of their site from their previous webmaster and gave it a fresh new look. 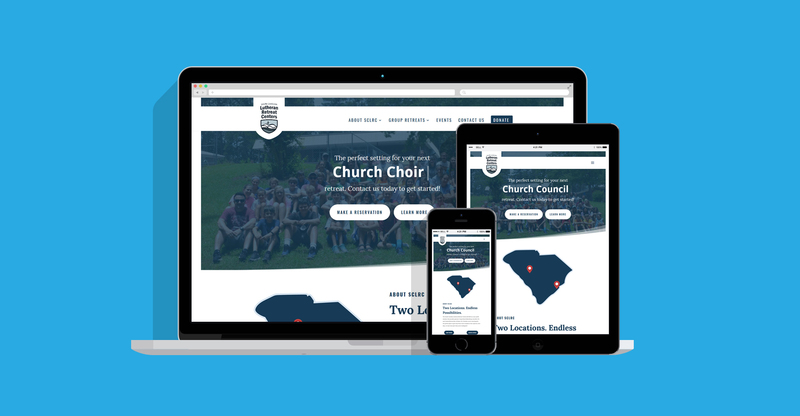 SCVDC’s existing website had become obsolete and greatly needed a fresh, new look. After meeting with their team, we developed and launched a redesigned website to better serve their community. Dane Coffman has traveled throughout the US and Europe attending countless events portraying the famed General John “Black Jack” Pershing. 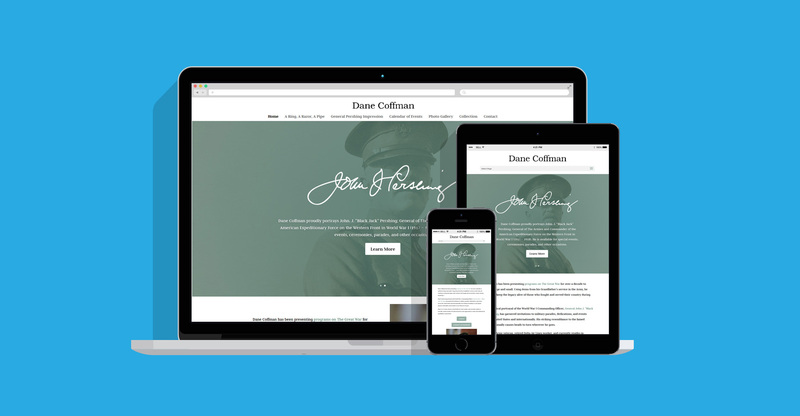 He requested a site to help promote this two passions: historical interpretation and keeping the WWI generation’s legacy alive. 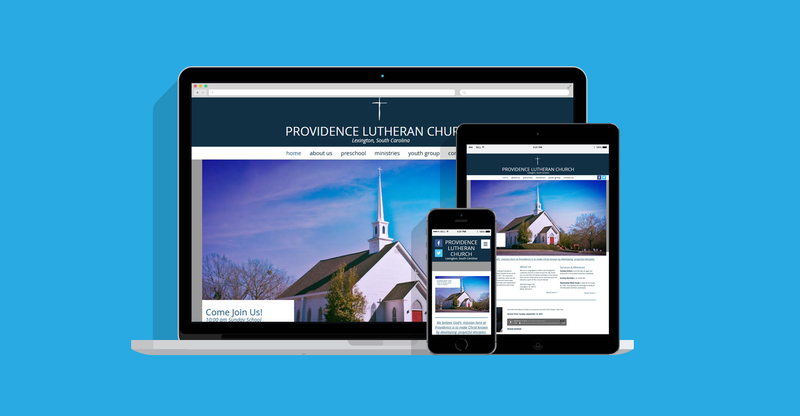 Providence Lutheran Church needed help redesigning their outdated website to reflect the positive momentum of the congregation. Using their current CMS (content management system), we were able to give their tired site a more modern feel. 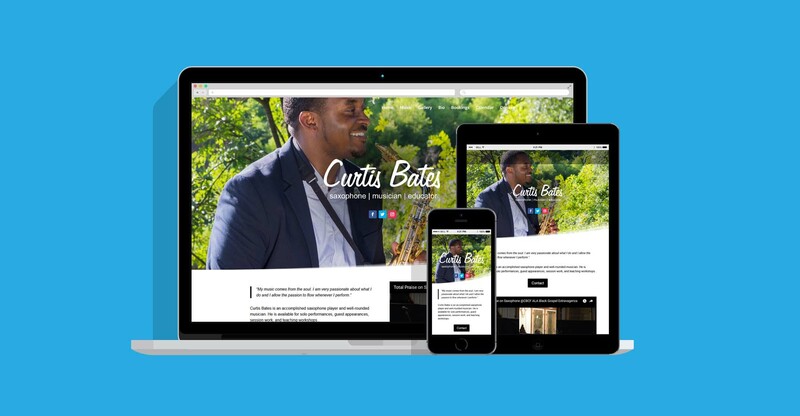 Curtis Bates is an award winning musician and educator in Columbia, SC. He performs throughout the southeast for private events, church services, and at a variety of other venues. He needed a website that would not only help secure future performances, but also showcase his talent. 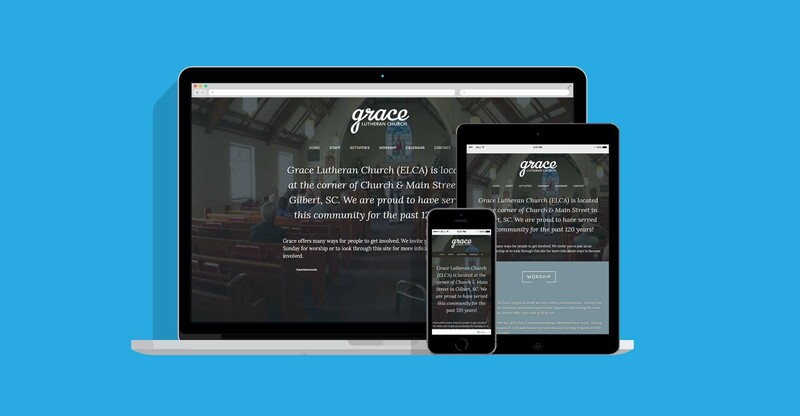 Grace Lutheran Church had an existing website, but had neglected to update it over the years. 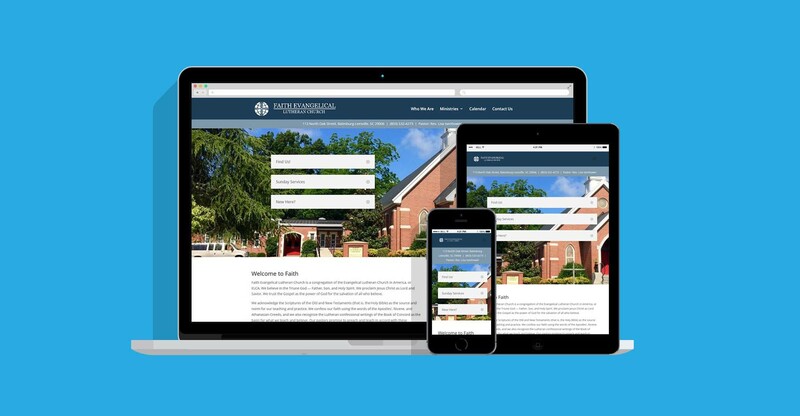 We were able to help give their site a face-lift and refresh their outdated, online presence.